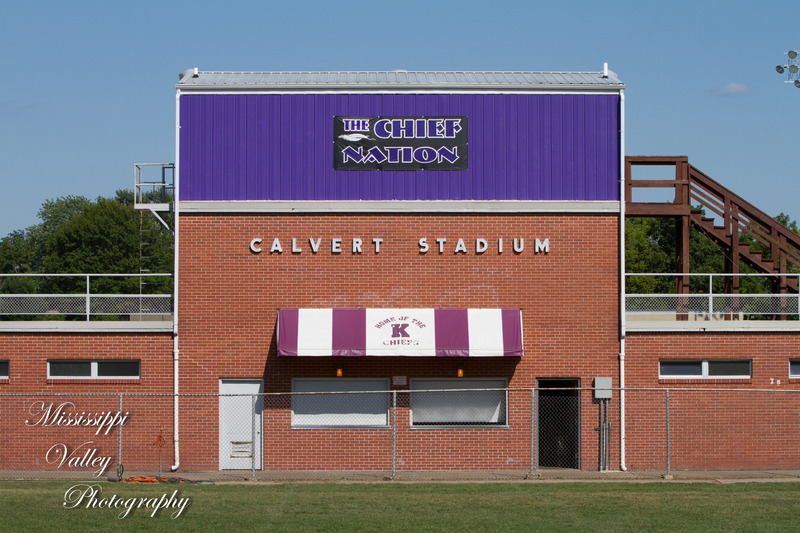 The Keokuk Chiefs welcome you. You can find the most up-to-date information on the Activities Calendar. The coaches, staff, and administration encourage you to attend our sporting events and see our student athletes in action. Whether as a spectator or a participant, we ask that you exhibit good sportsmanship. Broadcasting: Select game coverage is provided by KOKX and The Chief Cast. Please feel free to attend any time. We welcome all parents grades 6-12. Also, if you would like to support our student athletes and boosters consider being a patron. Complete the Keokuk Athletic Booster form.